I have another fun activity to share with you today and it's perfect for summer break too! 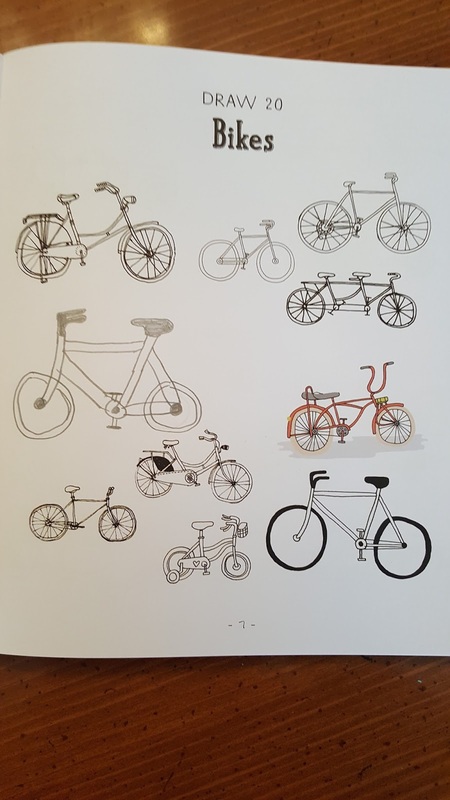 My daughter has been loving sketching in her new book, 20 Ways to Draw a Bike from Timberdoodle. 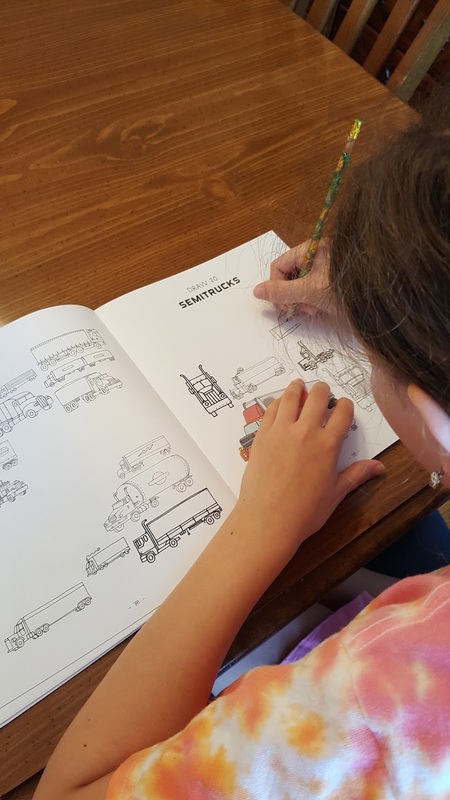 She loves to draw and doodle and this book provides over 900 drawings for her to work with. 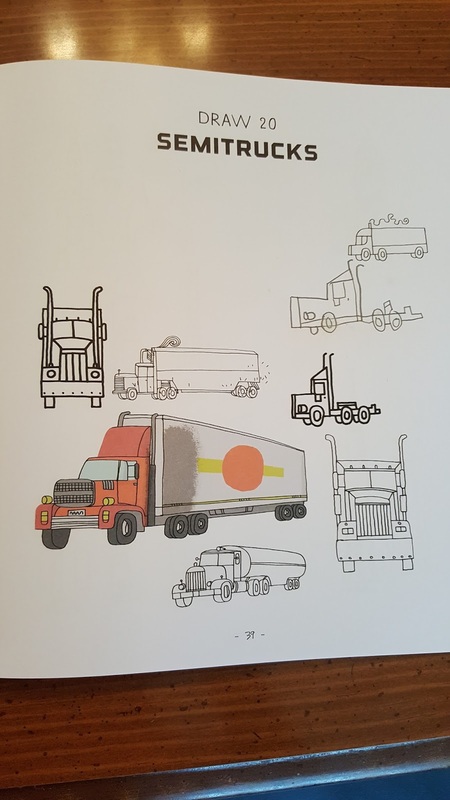 The book contains 45 themes of images to draw including bikes, hot air balloons, strollers, trucks, and so many more! 20 Ways to Draw a Bike comes in a 96 page sturdy paperback binding with thick card stock covers. There are no step by step how to instructions. The images vary in range from simplistic to more complicated but each theme offers plenty of variety for all levels. 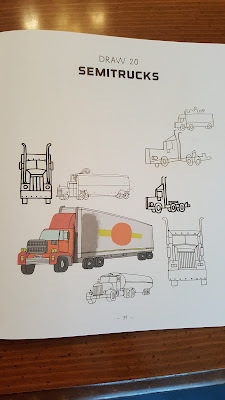 Most images are black line sketches with some color images scattered throughout the book. It is recommended for ages 11+ and grades 6 and up. Timberdoodle sells it for $18.99. 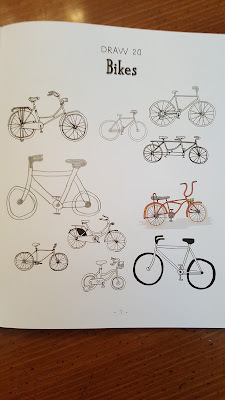 There are many ways you could use 20 Ways to Draw a Bike - traveling, addition to art curriculum, on the road schooling, summer enrichment, fun activity for parents and children to do together, etc. We're headed to Alaska this summer and it will definitely be packed in our travel bag. It is great for road trips and traveling because you can draw your sketches right in the book. The only accessory needed is your favorite drawing tool. 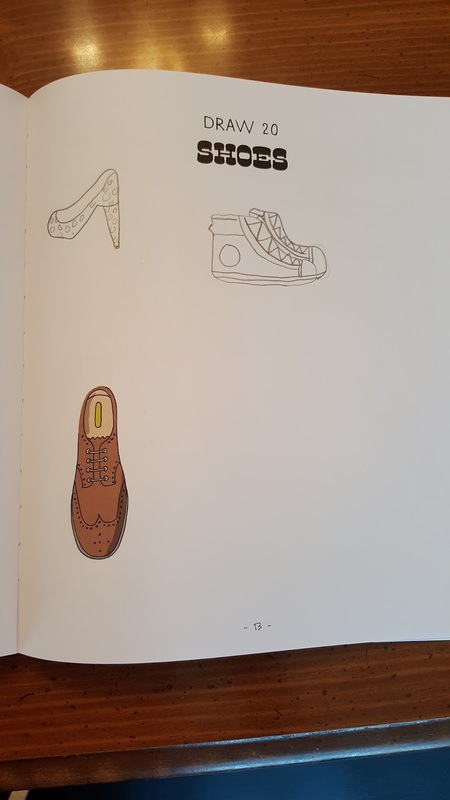 This book is perfect for Sarah, my little artist! She loves to draw and is so creative. Can you tell which image is hers below? It was hard for me to pick out! 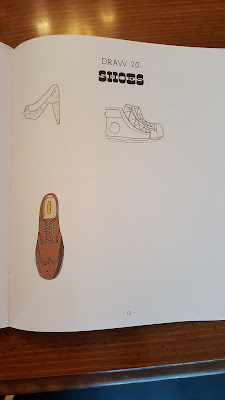 Artist and author, James Gulliver Hancock, designed this book with the thought in mind that everyone should be drawing the things they see around them and use everyday. He has also stated that the best way to learn to draw is to draw! 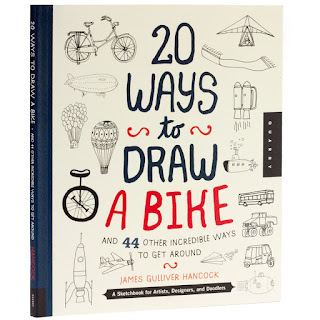 20 Ways to Draw a Bike will give you plenty of opportunities to put that theory into practice.